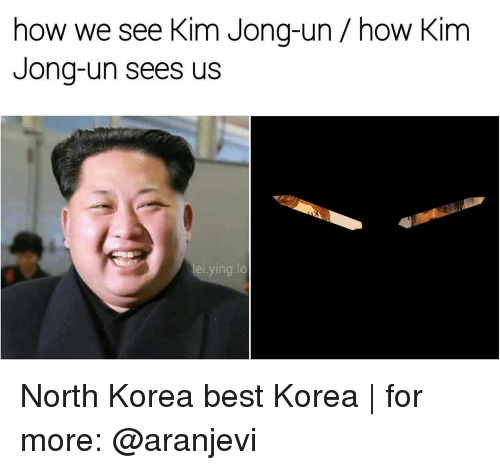 Memes, North Korea, and 🤖: lei ying lo Journalist: sir, what's that yellow thing? 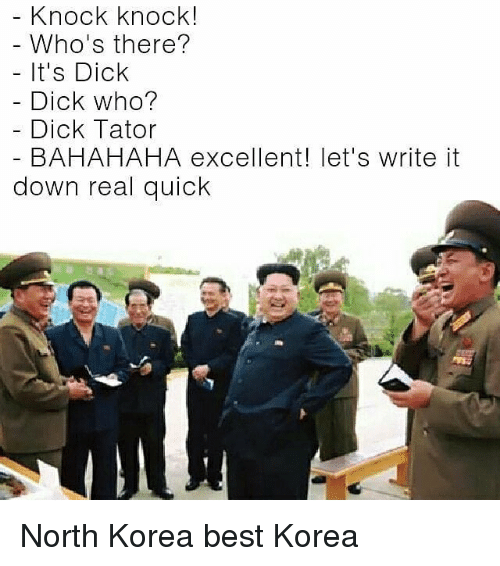 Kim: it's your wife! 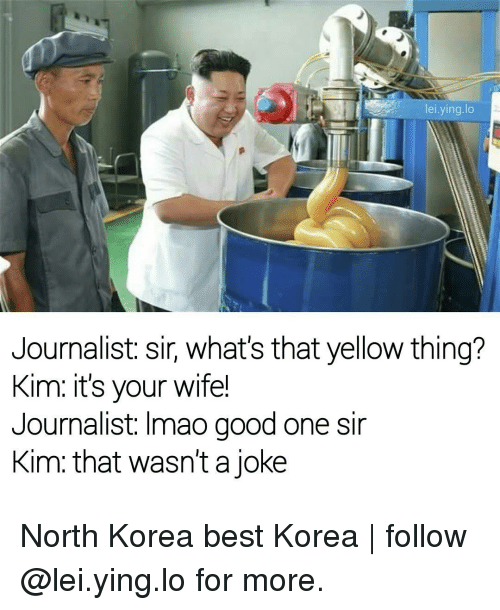 Journalist: Imao good one sir Kim that wasn't a joke North Korea best Korea | follow @lei.ying.lo for more. 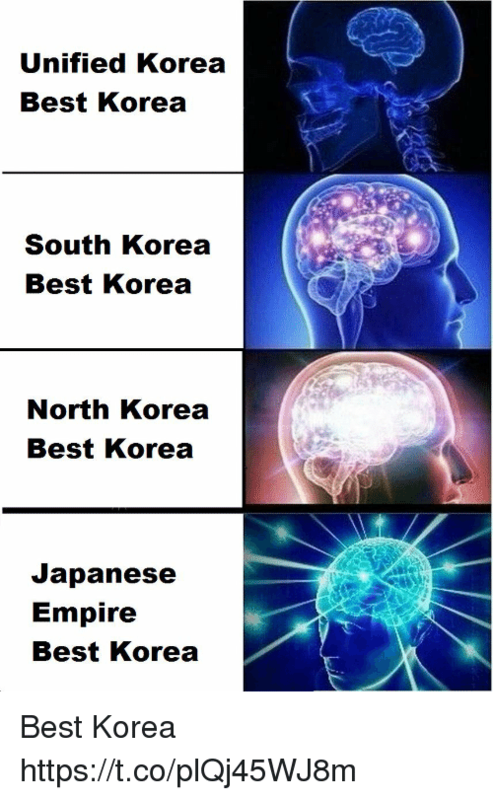 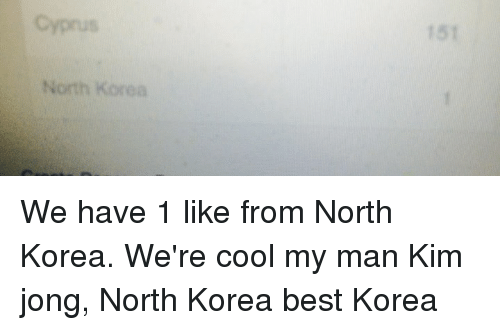 North Korea best Korea | follow @lei.ying.lo for more.